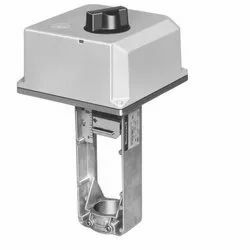 The ML7425 Spring Return Electric Linear Valve Actuators are modulating control actuators used with controllers that provide an analog output of 0 to 10 Vdc or 2 to 10 Vdc. 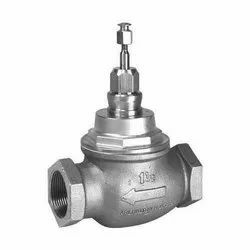 These actuators operate standard Honeywell valves in heating, ventilating, and air conditioning (HVAC) applications. An internal selector plug can be used to reverse the direction of action. 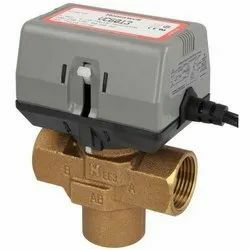 Looking for Honeywell valve & Actuators ?